Modern family home with great views to the sea and mountains. FInal six units you can buy direct from Developer. This 5 star resort is on par with the best anywhere in Europe. Undisputedly the best Townhouses on the coast. Bright, spacious and built to Scandinavians & UK standards. Recently contemporised. La Vizcaronda resort - stunning location in Manilva. 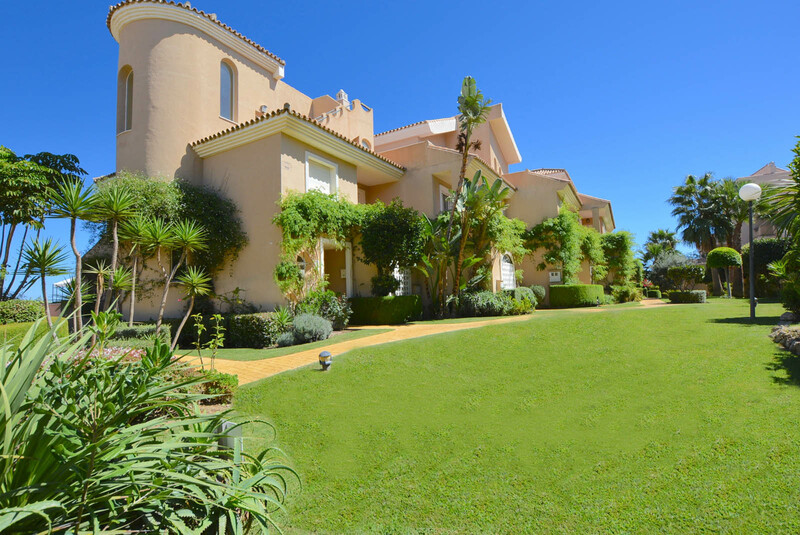 Fantastic views to the sea, golf course and mountains. 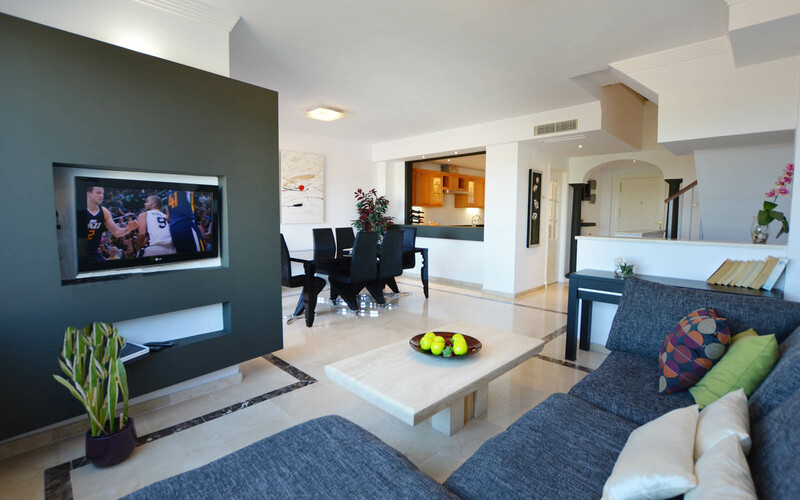 It's proximity to Gibraltar, Marbella and Puerto Banus makes it a very attractive place to live. Flanked on one side by terraced vineyards, on the other a magnificent panoramic coastline views. Play golf on one of the many championship golf courses, experience fine dining in the numerous local restaurants or sail from Sotogrande or Puerto de la Duquesa. La Vizcaronda offers you a wonderful lifestyle and the opportunity to "Start Living your Dream".